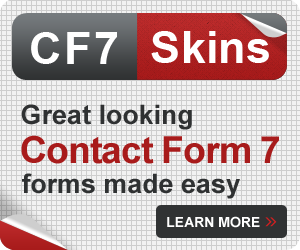 This blog is written by Contact Form 7 and CF7 Skins form experts. See what’s new, select a category, or search for a specific topic. If you can’t find a topic, let us know. 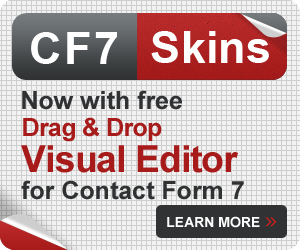 Browse our collection of tips & tricks on how to get the most out of using CF7 Skins. Our articles help people from all over the world, solve their problems using Contact Form 7, each & every day. 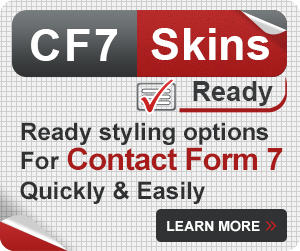 Up-to-date articles covering common questions, issues, and pro tips for using both CF7 Skins and Contact Form 7. From beginner to advanced, we select topics based on questions asked in our Premium Email Support and in the Contact Form 7 support forum.